INDONESIAN tour agents promoting tourism to Filipino tourist agencies and offices will strengthen economic activities between Indonesia and Mindanao, Indonesian consul general said. Indonesian consul general Berlian Napitupulu said the Indonesia’s Sales Mission held last Thursday December 6, at Marco Polo Hotel, Davao City is one of the initiatives of the Indonesian government to strengthen ties with neighboring islands like Mindanao. In an interview, Napitupulu said it is vital to promote tourism with Mindanao because both islands claim to be neighbors. “And what good way can help each other but by creating events like these which can help boost trade,” Napitupulu said, adding how tourism can increase creation of employment benefitting both Indonesian and Mindanawon labor force. In a statement, the Indonesian Ministry of Tourism targets to reach up to 17 million tourist guests and is expected to increase visitors to 20 million by 2019. According to Indonesia Central Bureau of Statistics, the number of visitors from the Philippines until October this year has reached 179,600 people which is 99.8 percent of the target of the consulate. Meanwhile, Napitupulu said that the proposed direct flight by Philippine Airlines (PAL) to Manado, Indonesia can encourage more tourism activities in promoting both islands. 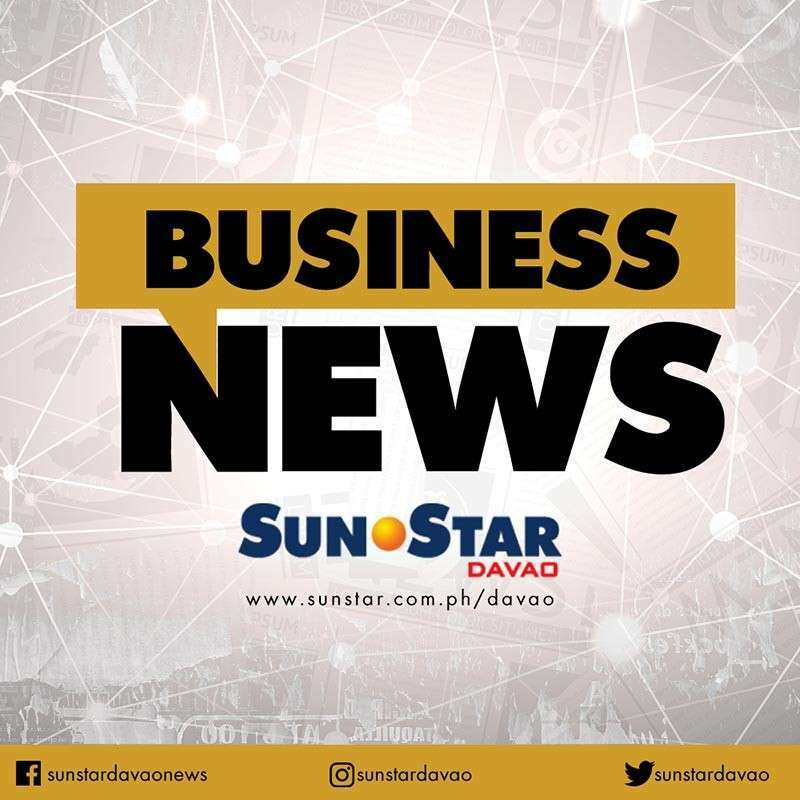 The flight frequency and schedules are yet to be given according to the Indonesian consulate though the embassy confirmed a feasibility study on the Davao-Manado air route has been done. The Sales Mission was attended by eight Indonesian tour agents and operators from North Sulawasi and West Nusa Tenggara. They met with around 50 Filipino travelling agencies in targeting visitors from the Philippine market. Napitupulu said this wouldn’t be the last Sales Mission they would be conducting in the city. The Indonesian consul general also said the event will likewise help promote the beautiful islands of Mindanao as Indonesian tourists agents visit and expand business operations in the city.